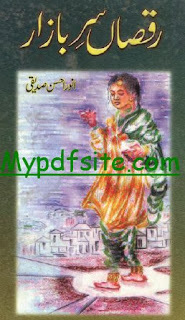 Issued By Mahanama Aanchal Digest Karachi is a Good Urdu Digest Novels. This digest have a huge Material of reading Social, Action, Adventure, afsanay and Novels of different Writters. 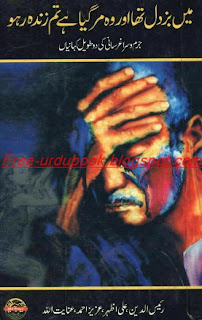 It have a complete Novel and Afsanay and many more in this magzine insite. 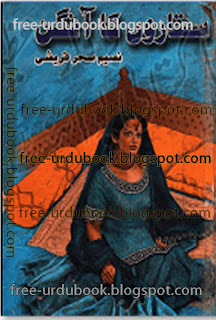 Umera Ahmad are very good writter in books Novel writing.and Also included the information about the Amam Abu Hanifa.It also Write a graet Urdu Literature book on Different matters and also with horror thriller Novels.This Digest is in Urdu Language and very intresting to reading.Aanchal Digest August Shumara are very beautiful horror, fiction and Romantic Novels o Afsanay Promoting by the Mahanama Aanchal Digest Karachi. 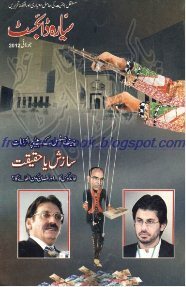 Aanchal Digest August 2012 , Best Quality Print Main.